What Is the Average Rent for Stockton CA? Are you planning on renting an apartment, town home or single-family home in Stockton CA? If so, you’ve come to the right place! 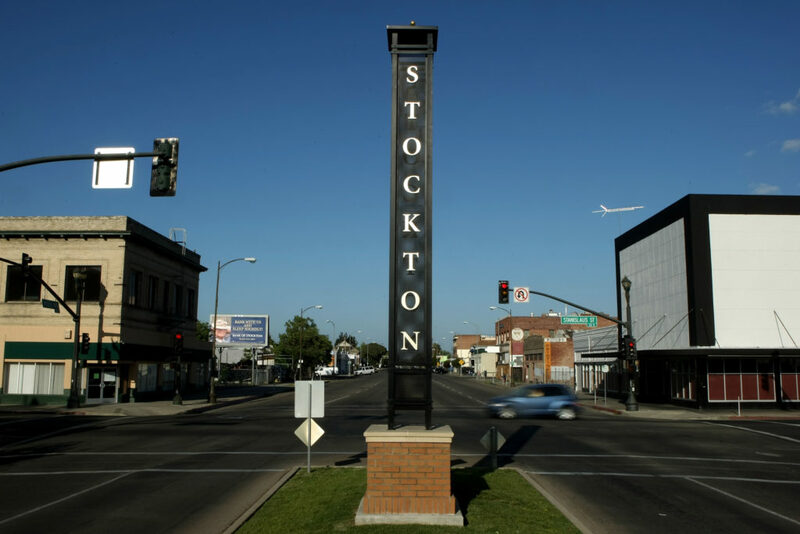 In this article, we will provide you with more information on the average rent for the Stockton area just so you will know what to expect when searching for a rental property in the area. As of January 2019, the average rent for an apartment in Stockton is $1,084. This is a 3% increase compared to the previous year when the average rent was $1,048 per month. Thinking about renting a studio apartment? Studio apartments in Stockton rent for $917 a month, while a one bedroom rents for an average of $962 a month and the average rent for a 2-bedroom apartment is $1,190. What can you expect from a Stockton apartment? An average size for a Stockton apartment is roughly 766 square feet, but this number varies greatly depending on apartment type. For example a studio averages 468 sq. ft., while a one-bedroom apartment offers more generous square footage: 628. 2-bedroom apartments in Stockton have an average size of 884 sq. ft.
As January 2019 comes to a close, more people want to know what the rental market is going to look like this year vs last year. The answer to the 2019 rental market will look much the same as 2018 but the big difference is, we could see more rentals come to the market as some homeowners will decide to rent their homes out instead of selling them due to falling home prices. If you need help finding a rental property in Stockton, or you own rental properties in the area and need a property manager, contact RPM Central Valley today by calling us at (209) 572-2222 or click here to connect with us online.